HARRISBURG, Pa. (WHTM) - A Pennsylvania representative says he plans to introduce legislation to legalize the sale of recreational marijuana. State Rep. Jake Wheatley (D-Allegheny) said his measure would also expunge criminal records for certain marijuana-related convictions. 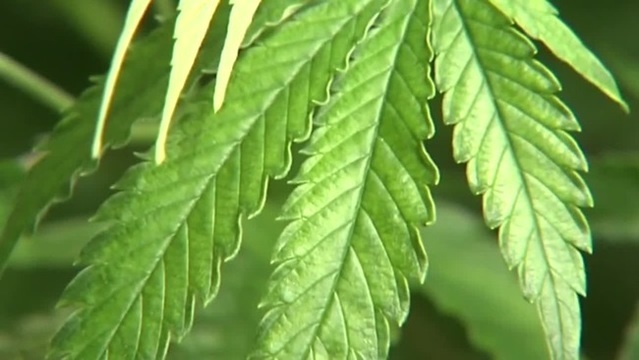 Wheatley pointed to a recent report by state Auditor General Eugene DePasquale that estimated legalizing marijuana could generate more than $580 million in annual tax revenue for Pennsylvania. Nine other states and Washington, D.C. have legalized marijuana for adult use. “States from coast to coast have embraced legalization and those states are reaping the economic and criminal justice benefits,” Wheatley said in a statement. Harrisburg School District hires solic..